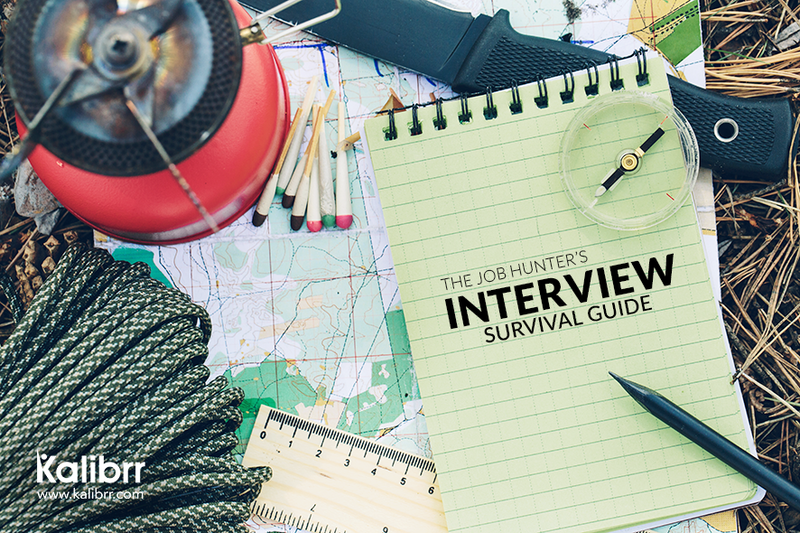 The Job Hunter’s Interview Survival Guide Archives » PNGS Inc.
It’s job hunting season again. And there’s no scarier beast than the interview. It’s the start of the New Year, and you know what that means: it’s job hunting season again. Companies are on the lookout for new hires, and job seekers (like you!) will be on the lookout for great companies. But after the resumes have been written, the applications sent, and the interviews scheduled, the hardest part remains to be the interview itself. To help you ace one of the most iconic and crucial parts of the job search, we’ve compiled a list of the most helpful interview articles on Kalibrr Career Advice. Read through this Interview Survival Guide, and you’ll definitely find yourself getting offers in no time. Preparation is half the battle, and many job hunters walk to their doom by going to an interview without a hint of preparation. 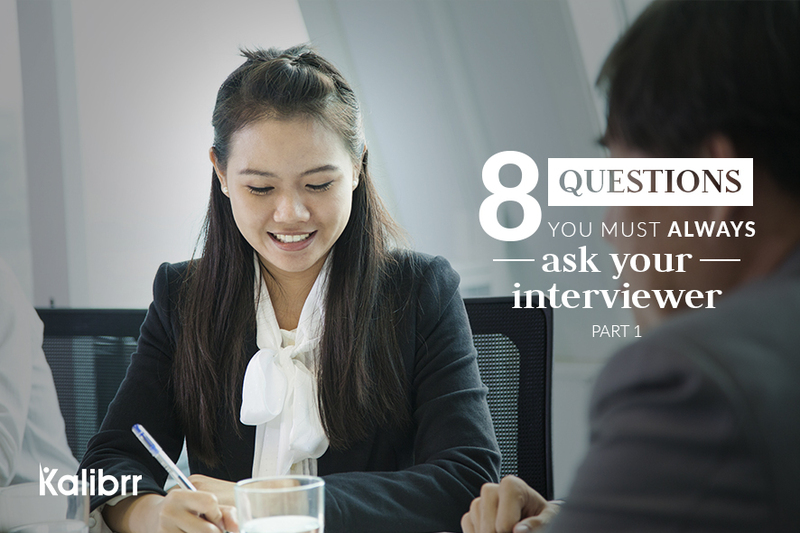 There’s more to the interview than just the talking and the shaking of hands. Think of it like an exam that you have to pass so that your interviewer, and the company, will see how qualified you are from the role. Dindin Reyes lists down 5 easy steps to getting ready for your next interview. Even the simplest questions can leave you stammering and stuttering if you don’t think about it in advance. In fact, the question “Tell me about yourself” can either turn you into the next employee of the century…or the worst. Make sure to read this list of common interview questions by SlideGenius before you even step into that interview room. Speaking of the dreaded question — we wrote an article about answering “Tell me about yourself” because while it might sound so simple, it’s also just as easy to slip when answering it. Some talk about their life stories; others go wild on their hobbies and interests. And a special few will even go as far as spilling their most intimate of details. (No, don’t do that.) The question should be seen as an opportunity to sell yourself well, and Paul Rivera, CEO and Co-Founder of Kalibrr, provides simple, but great, advice on how to own it. Beauty is only skin-deep, but that doesn’t mean you shouldn’t care about how you look. Part of winning at a job interview is also making sure you dress right for the part. While it might seem cool to go to an interview wearing your favorite cool T-shirt or your designer blouse, will it make you look professional enough to be taken seriously? SlideGenius‘ second article for Kalbirr Career Advice put together these quick pointers on how to dress to impress, in the right way. 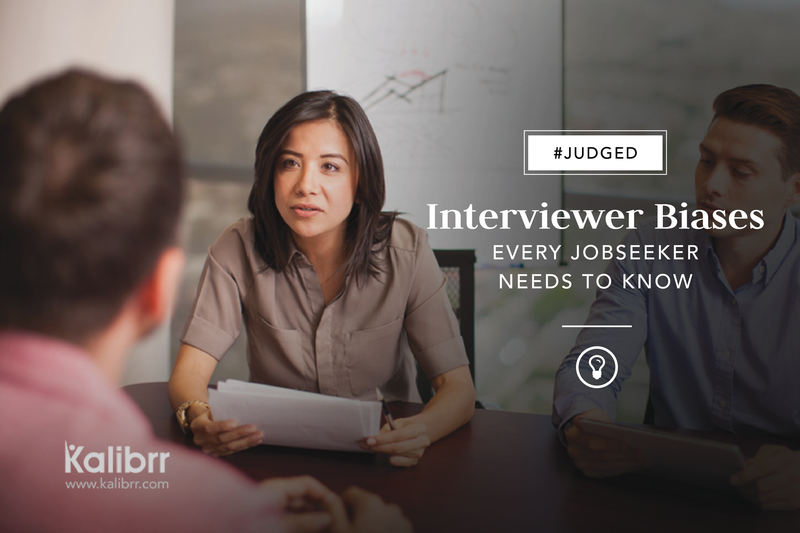 Interviewers are human, too. 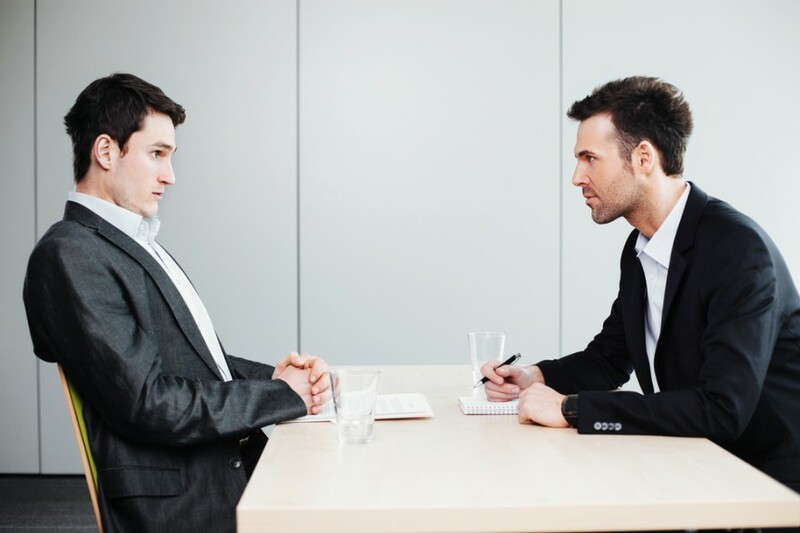 No matter how objective interviewers try to be, their personal inclinations can, and will, affect how they see you as a candidate for the job. Of course, being impressive and qualified will rarely be affected by your personality (unless you’re that unbearable), but it’s always good to know what little (or big) things can make your interviewer change his/her mind about you. Just because you’re the one getting screened for the job doesn’t mean you shouldn’t be asking questions. Once the interviewer is done grilling you about your qualifications, it’s your turn to interrogate your interviewer. 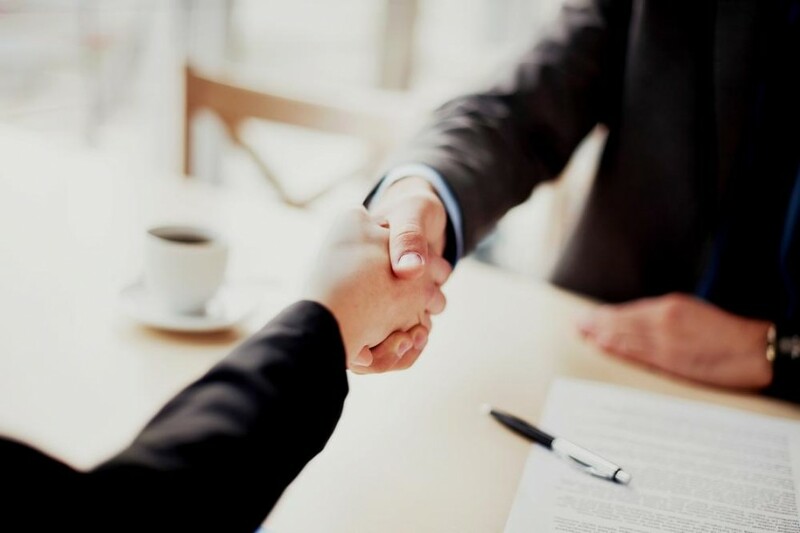 This will be one of your few chances, if not the only one, to know more about the company you’re getting into and the job that you may eventually accept. Daniel Olivan gives you a list of questions that you should ask every interviewer, especially if the job seems too good to be true. 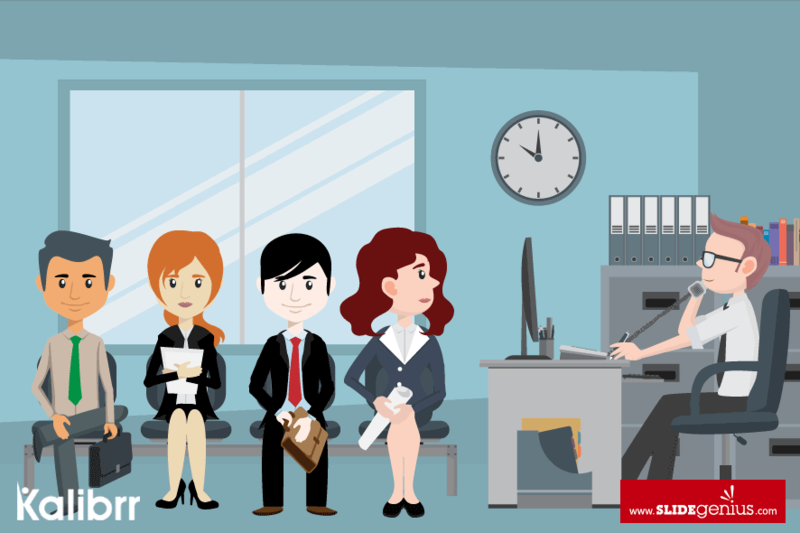 Interviews won’t always be in person, especially if you’re eyeing for a job abroad. 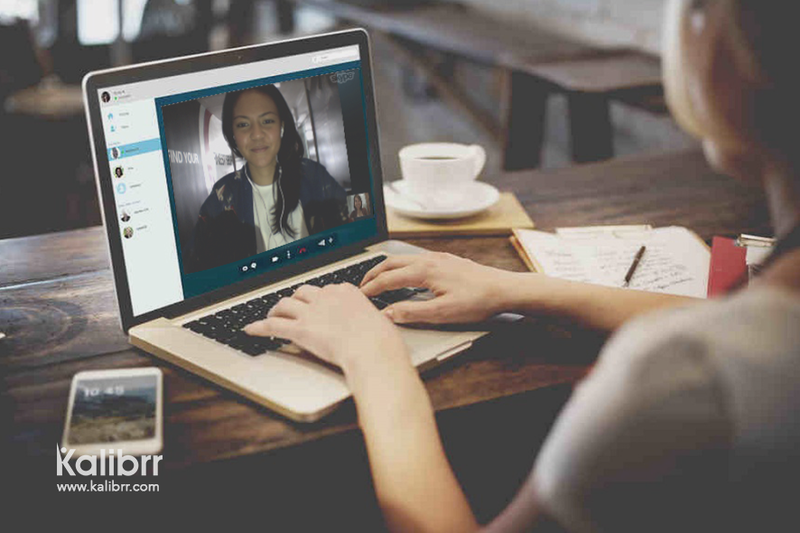 Thanks to the broader reach of technology, Skype interviews are becoming more common in many companies. Because the interview is happening in a different space, the rules are also different. In this Career Advice post, we share with you a video that will give you tips on how to ace that Skype interview. Sometimes, things happen without warning. A family members gets into an accident. The roads are impossibly congested with traffic. It can even be as ridiculous as your overly playful dog ruining your one and only interview-worthy outfit. 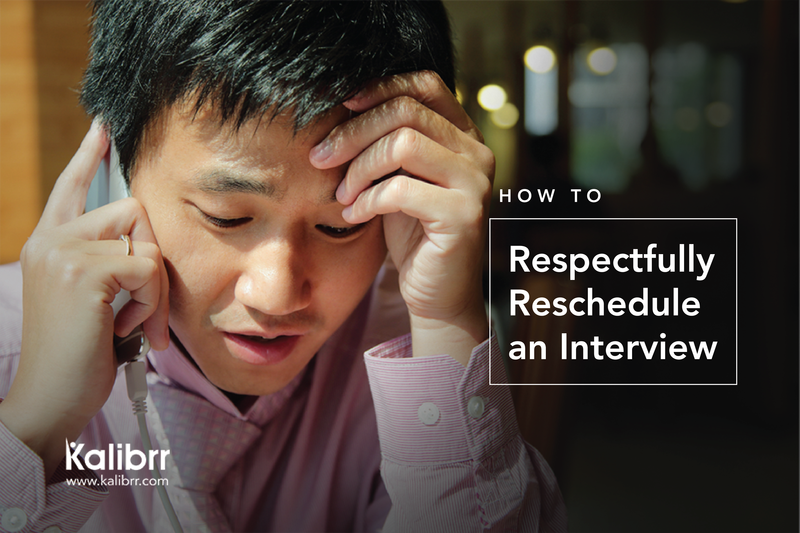 While some excuses are less excusable than others, there are cases when rescheduling an interview is unavoidable. Once you’ve decided to seriously ask for a resched, make sure to follow these pointers by Marga Salvador to help make this awkward situation go smoothly.